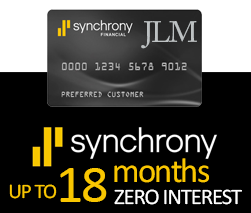 CALL: 1-800-657-5125 | Monday - Friday 10am - 6pm | Saturday 10am - 4pm C.S.T. An entry model that’s perfect for the beginning musician, equipped with a stand and three-pedal unit. 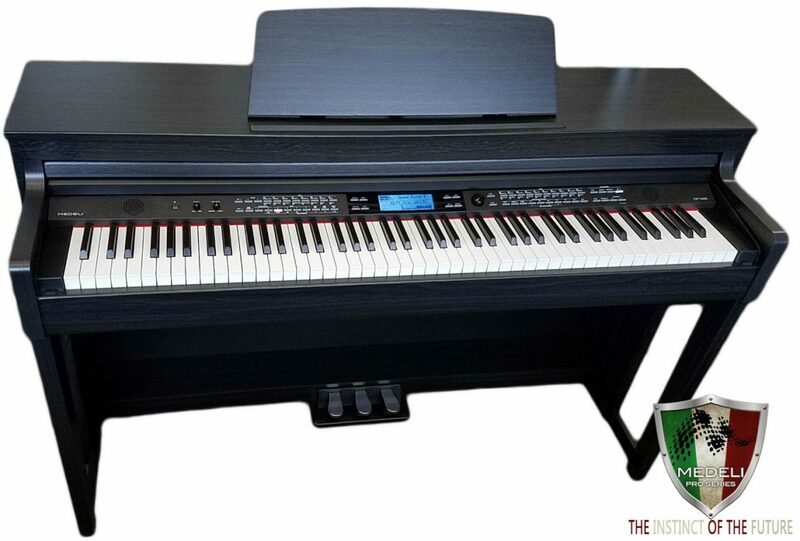 Compact and cost-effective, the KORG B1 Digital Piano is the right choice for all your piano needs. 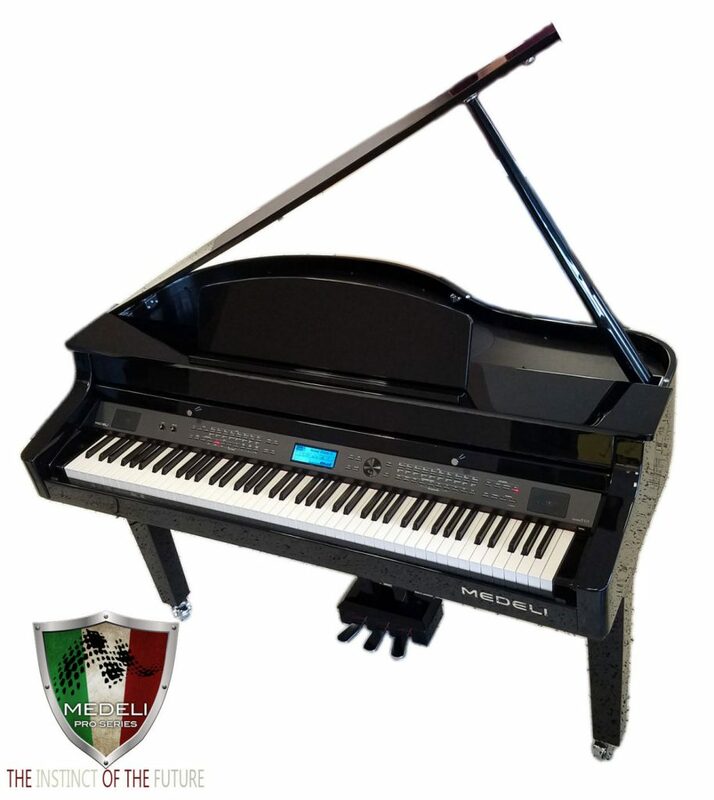 The streamlined design delivers the key features most important to any pianist: an authentic keyboard touch, superior sound, and effortless ease of use. And unlike other pianos that may be stripped-down versions of existing models, the KORG B1 Digital Piano stands alone in its class; designed from the ground up using cutting-edge technologies to exceed all expectations. 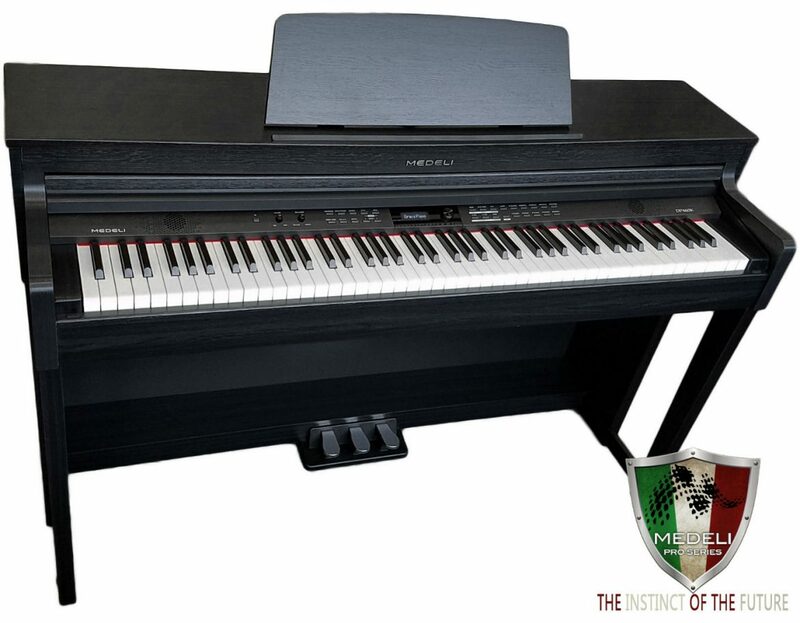 Emanating a sense of quality that exceeds its class, this slim, digital piano features a beautiful and rich piano sound, keyboard cover, a one-piece stand, and a three-pedal unit. 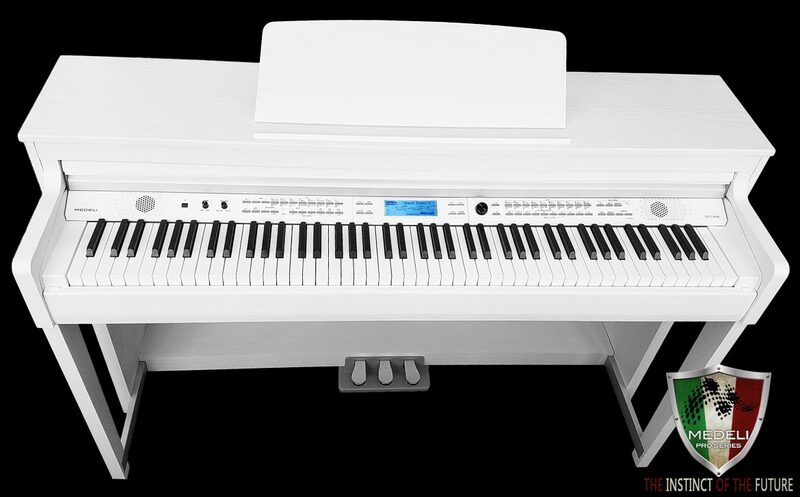 Beautiful piano sound, with a stylish design that matches your decor. Piano players of all levels appreciate playing an instrument that faithfully reproduces the sound and feel of Concert grand piano. Korg’s SP-280 offers that experience in a beautifully-designed digital piano that’s ideal for your home or as a partner on stage. 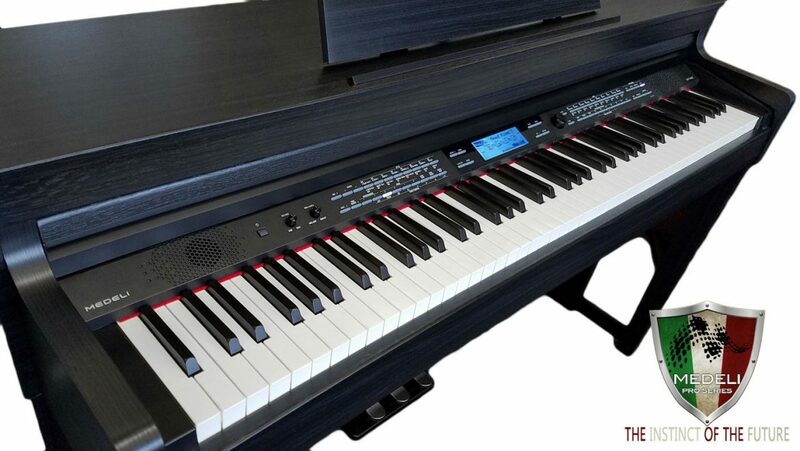 DP460K is armed with 256 note polyphony processor that captures every note in your playing, from four hands playing in the Twin Piano mode to heavy pedaling when playing a Rachmaninoff piece. All the playing could be recorded as an audio file on the USB external drive for easy access and sharing on computer. A USB audio interface allows the piano to be connected to any mobile device and become a full stereo system player. 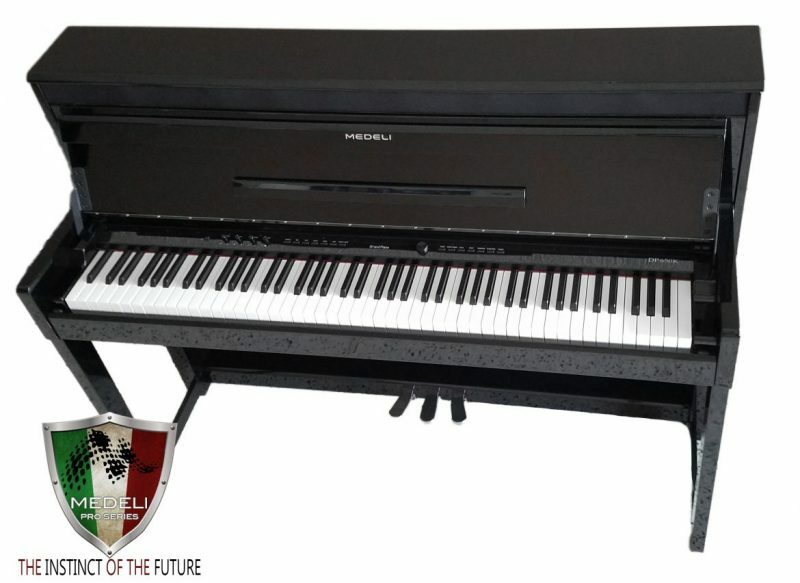 The Medeli DP460K is armed with 256 note polyphony processor that captures every note in your playing, from four hands playing in the Twin Piano mode to heavy pedaling when playing a Rachmaninoff piece. 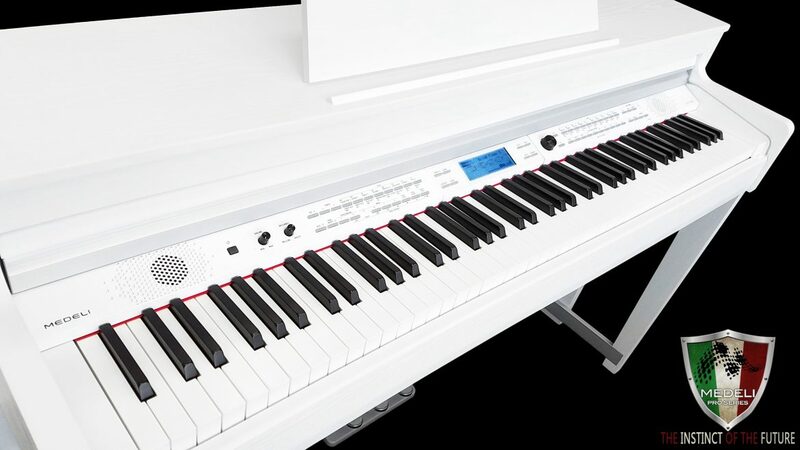 With unparalleled sound and a beautifully expressive playing experience, the G1 sets a new standard for the digital piano. The Medeli DP740K is all about big sound, delicate voice and perfect touch. Using Medeli’s A5 processor, DP740K is equipped with 256 polyphony and a stunning new sound library of 1200 voices. The 270 styles on board will take you to a new music horizon, bringing you from big band jazz in the 50s to dubstep in the millenium. The keybed topped with an ivory touch, offers 3 sensor configuration, , where notes will be detected accurately even without full release. DP650K represents a breakthrough in Medeli’s latest technology with the new A5 processor and the new 88 note three sensor graded hammer action keybed. 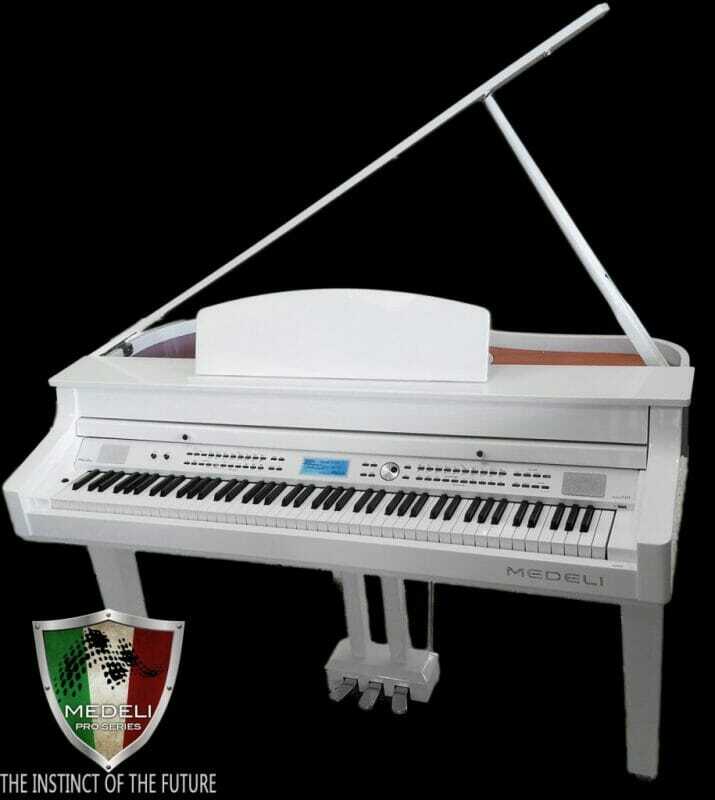 The result is a piano that captures the most detailed expression in sound and touch of the musician. The Medeli DP650K represents a breakthrough in Medeli’s latest technology with the new A5 processor and the new 88 note three sensor graded hammer action keybed. 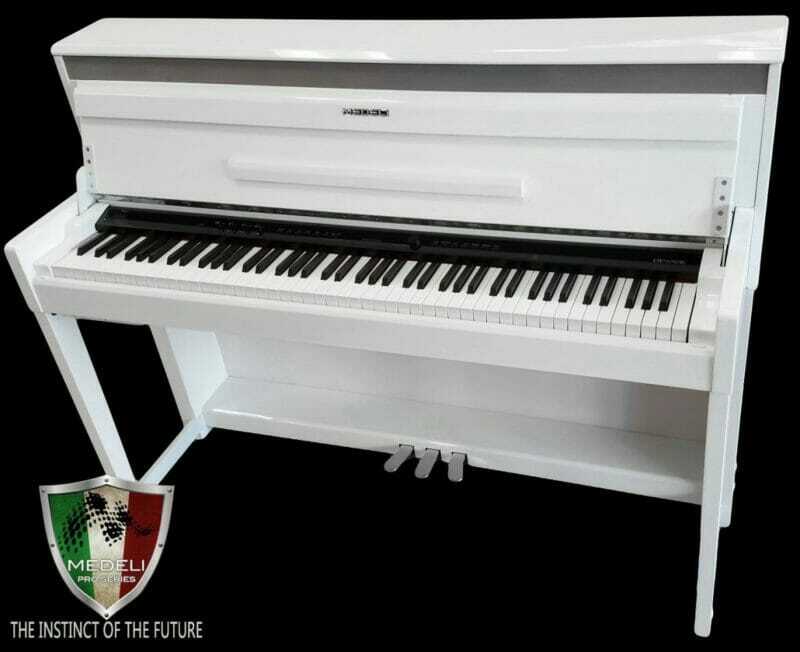 The result is a piano that captures the most detailed expression in sound and touch of the musician. 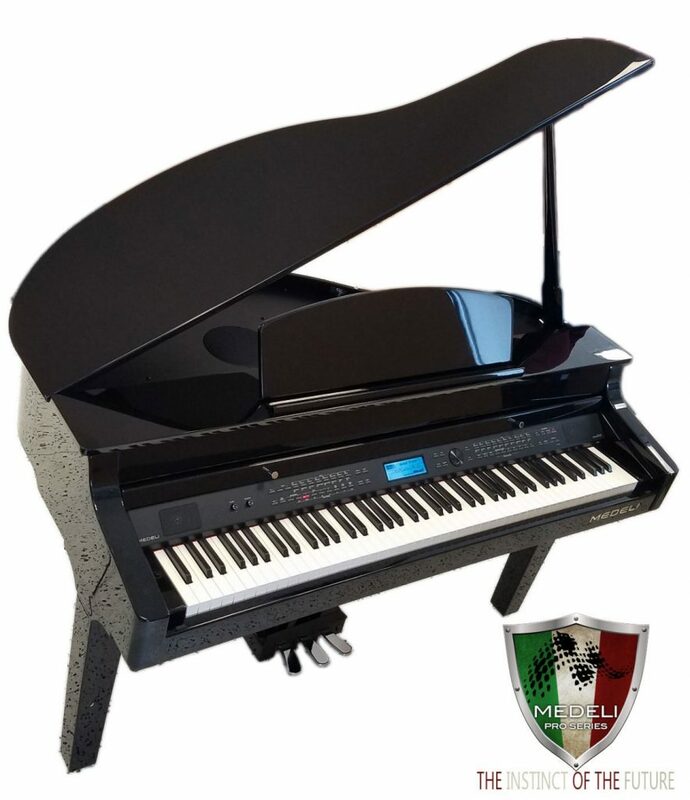 The new piano sound provides much realism and detail that reflects the subtlest changes from the performer, credited to MARS technology. Coupled with the brand new processor, A5, the power of DP650K s waiting to be unleashed. 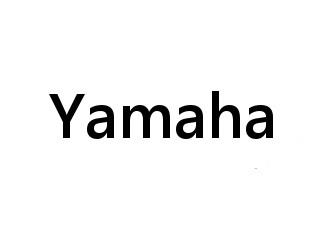 Each note is carefully crafted with 5 layers of piano sound, capturing the finest tonal changes, such as changes in volume and changes of color tone as a tone decays. 256 polyphony is equipped in A5, ensuring no note is to be missed when playing fast and complicated music. The Grand510 is all about big sound, delicate voice and perfect touch. Using Medeli’s A5 processor, Grand510 is equipped with 256 polyphony and a stunning new sound library of 1200 voices.The 270 styles on board will take you to a new music horizon, bringing you from big band jazz in the 50s to dubstep in the millenium. 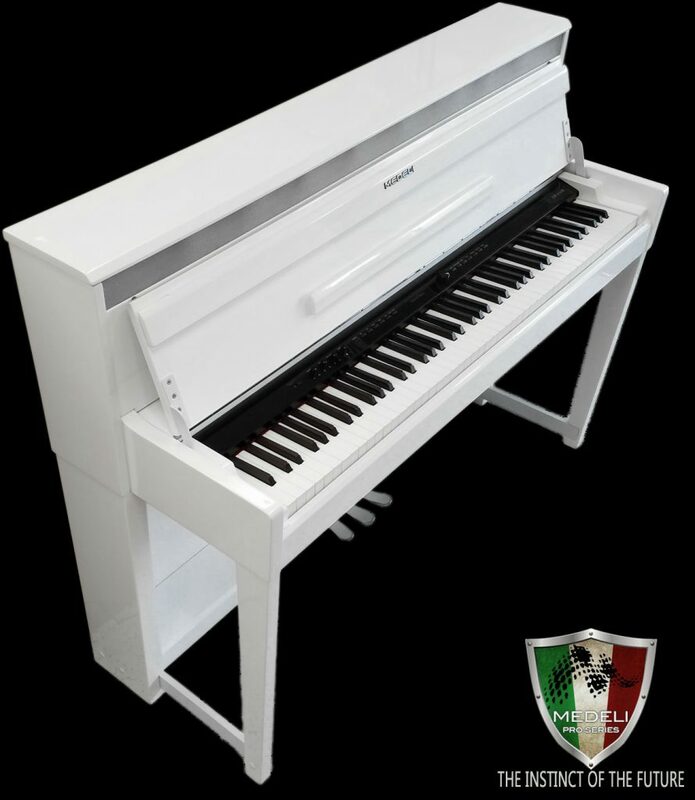 The keybed topped with an ivory touch, offers 3 sensor configuration, , where notes will be detected accurately even without full release.It helps player to play fast, repeated notes and nothing will be missed. Finally, being able to share your music easily is one of the the key aspect every player desires. With the Grand510, you can record and playback in MP3 format, save the music on the massive external USB drive and also transfer the music wirelessly to your phone via bluetooth. The USB audio jack allows connectivity to any computer, tablets and mobile devices, where Grand510 would be transformed into a home stereo, playing your favorite music from your device. The Grand510 is all about big sound, delicate voice and perfect touch. Using Medeli’s A5 processor, Grand510 is equipped with 256 polyphony and a stunning new sound library of 1200 voices.The 270 styles on board will take you to a new music horizon, bringing you from big band jazz in the 50s to dubstep in the millenium. The Lower function splits the keyboard into two areas so as to create different voices for each of your hands. The left hand voice is the lowervoice "L"
DP420K is a great choice for beginners and music enthusiasts alike at an affordable price.